There are TV series that everyone talks about, and there are TV series that everyone should be talking about. 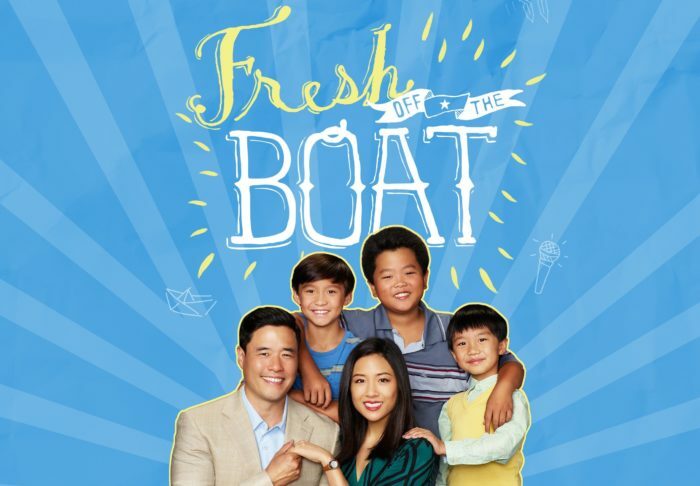 Fresh Off the Boat is the latter, not because it’s not very good, but because that boat has already sailed: it arrives on UK screens over a year after its US debut, with Channel 5’s 5STAR its official home. 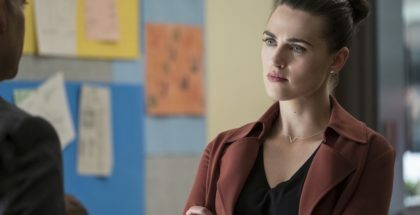 Now, though, Amazon Prime Video has acquired the streaming rights, and has released the fourth season this weekend, hot on the heels of Season 3’s broadcast. The first US network sitcom starring an Asian-American family in a worrying number of years, Fresh Off the Boat is a welcome, necessary slice of diversity in the modern TV landscape. Created by Nahnatchka Khan, it’s very loosely inspired by the life of chef Eddie Huang, whose book, Fresh Off the Boat, gives the show its title. The result is a sitcom that charts life growing up as a child with first-generation Taiwanese-American parents – a coming-to-America-style comedy with smart cultural corrections stuffed into every frame. Our hero is, at first, Eddie (Hudson Yang), the eldest child in the Huang family. He’s a good kid with a crush on his next door neighbour’s step-daughter, Nicole (Luna Blaise), who’s slightly older – and, at the start of Season 2, he’s anxious about making sure that he enters eighth grade with a cool story about what he did over the summer. In other words, he’s like any other kid growing up in Florida, and the show balances its layered characters with the relatable growing pains of adolescents and the familiar format of a TV comedy – that universal, relatable quality is highlighted in Season 1 by its voiceover, which recalls the classic sitcom The Wonder Years. Randall Park and Constance Wu play Eddie’s parents, Louis and Jessica, and they are absolutely the MVPs of the whole show. While Eddie was the main focus of Season 1, subsequent seasons widen the lens to feature his family more, and so we also follow Louis’s attempt to secretly have a vacation, without Jessica finding out, as she disapproves of ever taking a break. Cue the whole clan going on his “business trip” to an alligator theme park, much to the delight of Eddie and the annoyance of stressed-out Jessica, who enters into a high-stakes bluffing game with her husband. 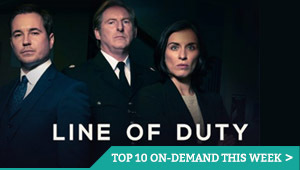 Those kind of disputes, and there are many, lay the foundation for their different attitudes to parenting, as they have to help Eddie deal with all the usual dramas in life – including getting over his crush on Nicole – and keep the household together. A family trip for a wedding, which introduces us to Ken Jeong as his brother, Gene, is side-splitting stuff. 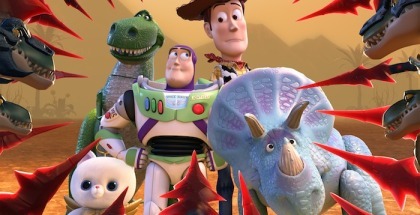 With several seasons under their belts, the cast are wonderfully at home in their characters, which only makes the whole thing funnier, as they chuck out one-liners, execute slapstick and trade sarcastic blows at a relentless pace. When Fresh Off the Boat is operating at full speed, the gag rate rivals that of Malcolm in the Middle in its heyday. Even though the UK is over a year behind, the good news is that doesn’t make the series any less funny, because brilliant writing is brilliant writing, no matter how late you are catching up with it. This ship might have taken a few years to arrive, but it’s not too late to get on board. Fresh Off the Boat: Season 1 to 4 is available to watch online on Amazon Prime Video as part of a £5.99 monthly subscription. 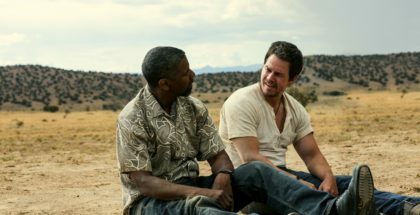 Where can I watch Fresh Off the Boa online on pay-per-view VOD?